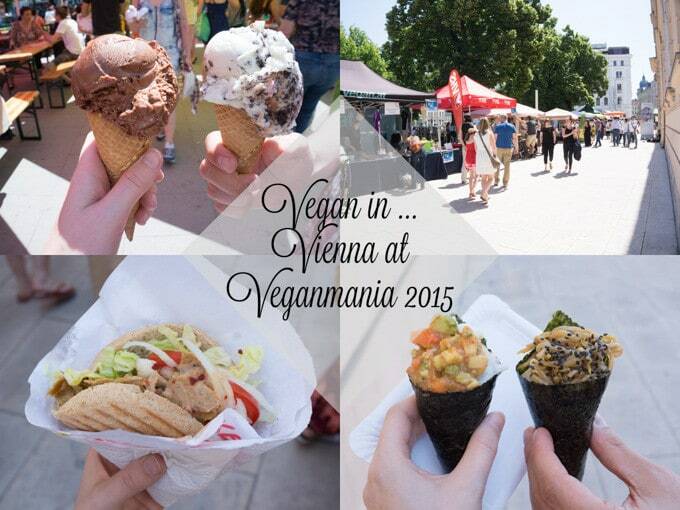 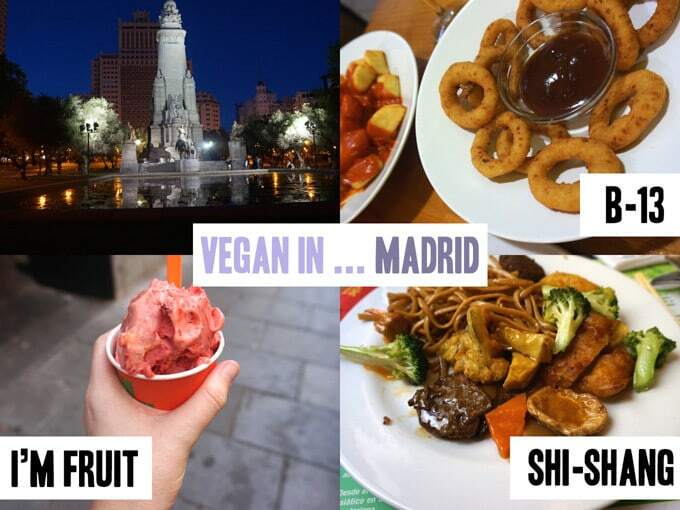 Vegan in … is a series of posts on Elephantastic Vegan where I write about my vegan traveling experiences. 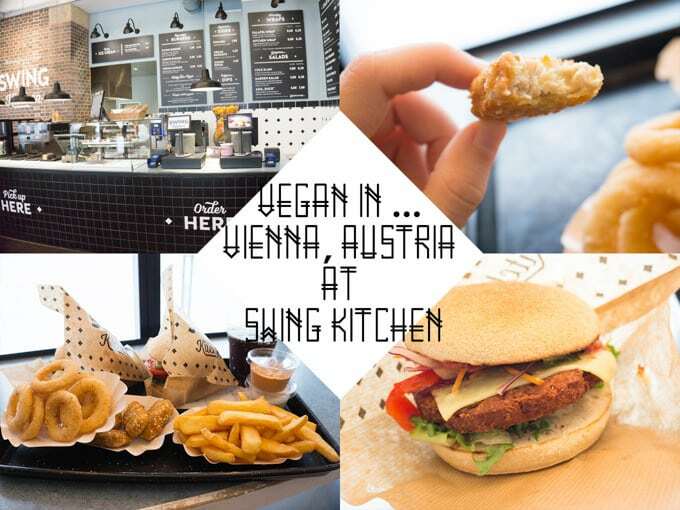 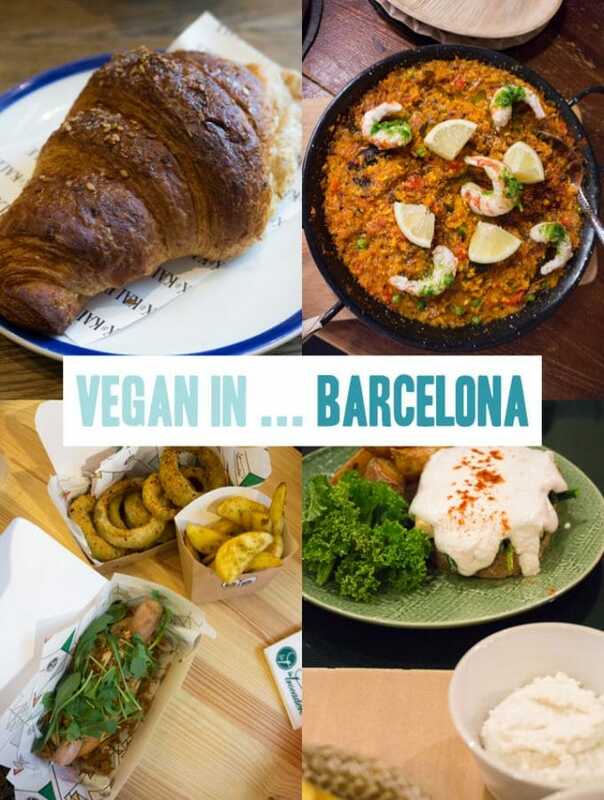 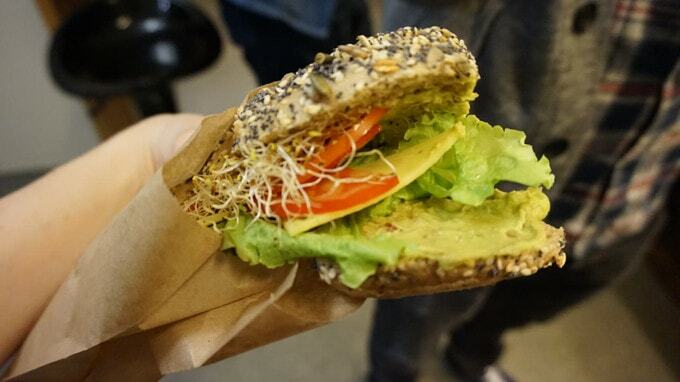 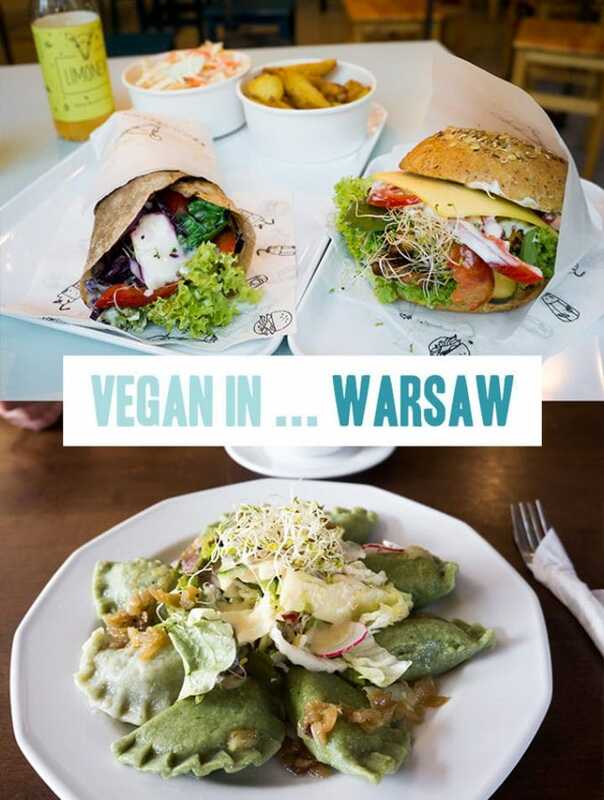 Finding restaurants with vegan options in a foreign city isn’t always that easy, that's why I'm here to help! 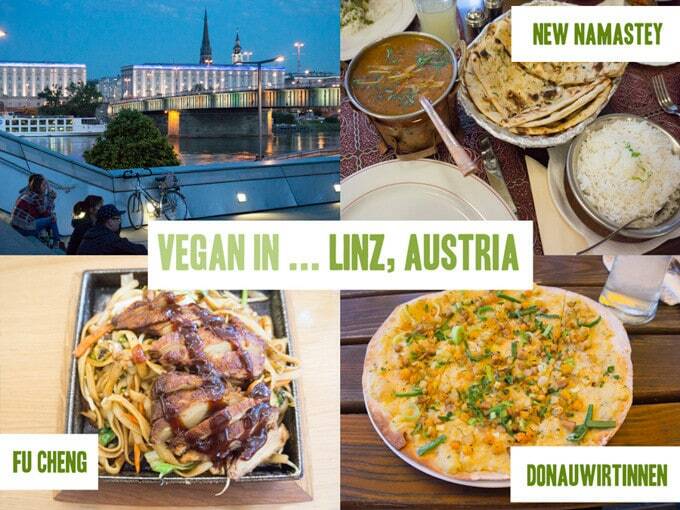 It’s never a bad idea to use HappyCow to get a neat overview of your vegan eating possibilities. 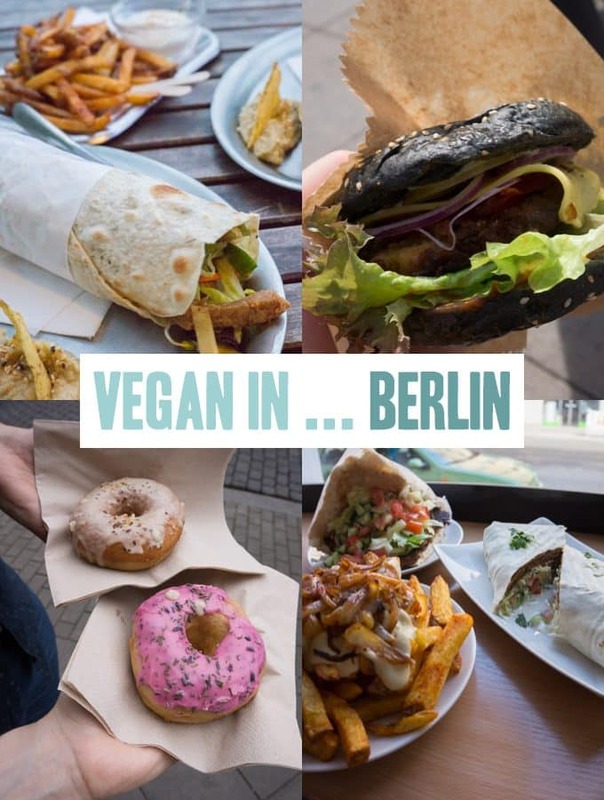 Other than that, I've visited several European cities e.g. 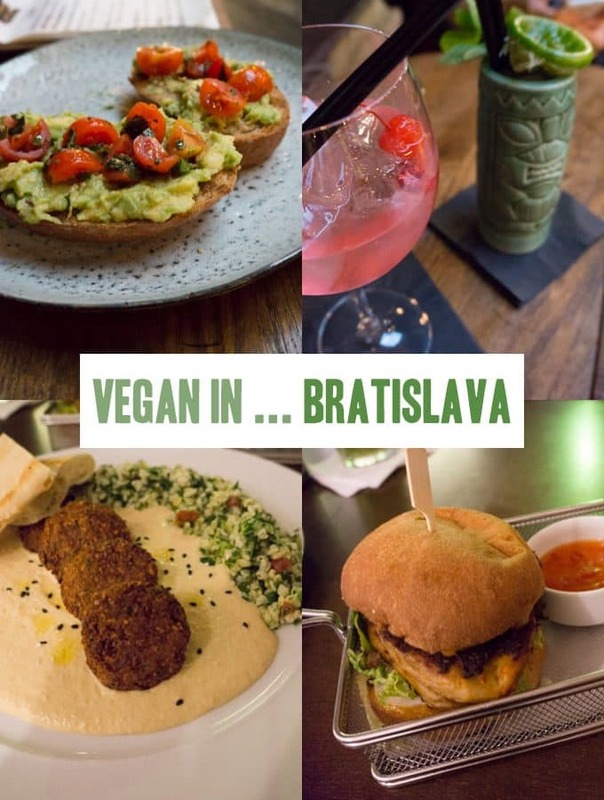 Berlin, Barcelona, Bratislava and I'm going to share my restaurant tips with you!